NOTE: If you are unable to attend but would like to sponsor one of our local high school athletes to attend, please purchase a Youth Sponsor ticket and we will make sure a child gets to experience the retreat via your donation! 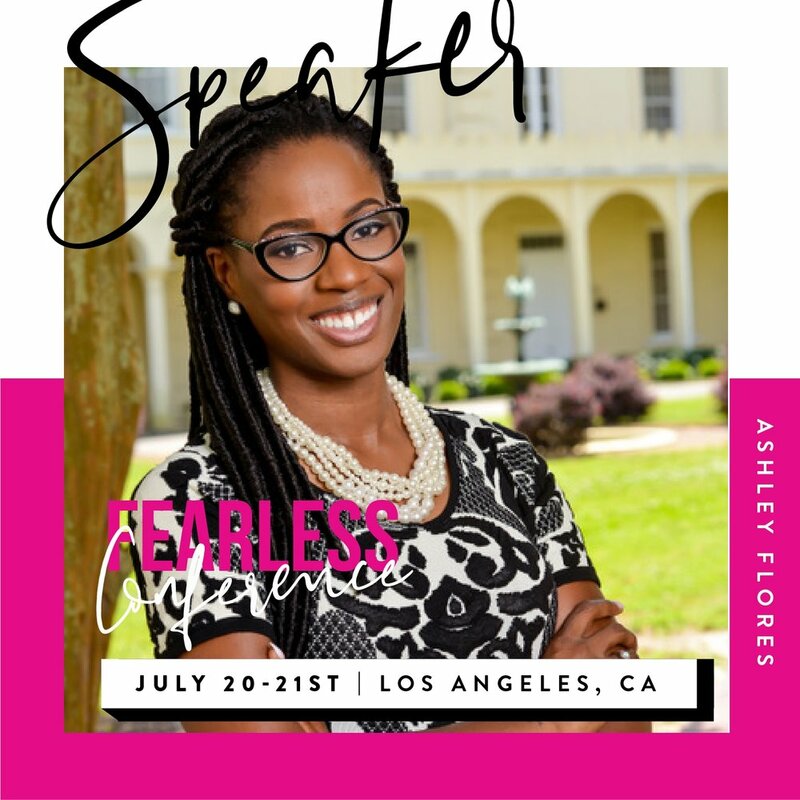 The Fearless Conference is a two-day conference inspiring women to live fulfilled, confident, bold lives while making a positive impact on the world! A conference for women. You’ll find hope and encouragement, laugh hard, and be changed forever. KEYNOTE: Lisa Bevere. Join us at Glow Yoga for a night of fun as 225 R-HYI Ashley Danielle leads a beginner-friendly, 50 minute flow to the sound of African-inspired music! Donations of any amount welcomed. All funds will go towards our upcoming mission trip to Ghana in May. Get some valuable "me-time" while your kiddos play, and you get to treat yourself to some great conversation and free selfceare goodies from me! As moms, we need to remember to take care of ourselves. That can be hard sometimes when we constantly have toddlers hanging off of our thigh, lol. So come hangout for some "grown up" convo, while the kiddos play!